The trail connects the towns of Augusta, Hallowel, Farmingdale, Gardiner, Richmond, Bowdoinham, Topsham, Brunswick, West Bath, and Bath. These trails provide recreation and a transportation alternative that brings people from downtown to downtown, stimulating economic activity in these towns and contributing to the health of their people. 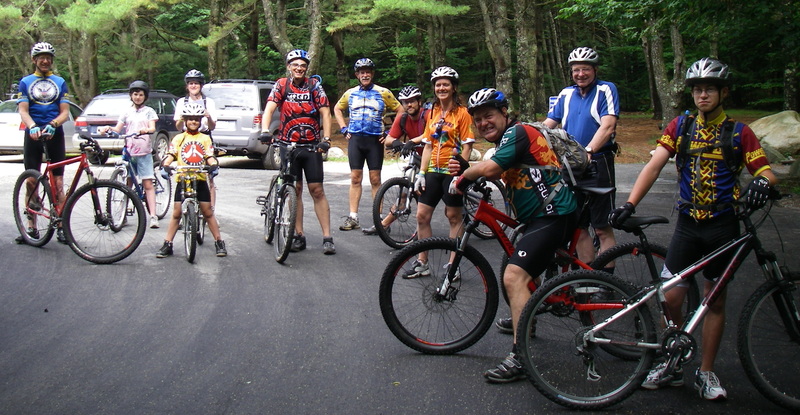 These trails offers safe and accessible recreation to cyclists, runners, and anyone who want’s to enjoy nature and experience Maine’s communities. Wide trails on a firm surface, with off-road safety and gradual changes in elevation means everyone, from beginners and children to experienced cyclists can make best use of and enjoy the trails.